Running out of T-Shirt Marketing Strategies? 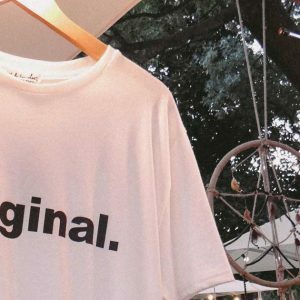 So you’ve finally decided to start a t-shirt business. Congratulations! It’s not going to be easy at first but with hard work and good knowledge of the t-shirt industry, you can turn your little t-shirt shop into a serious business. But before anything, I have one question for you: Do you want to take it slow and steady or do you want to take shortcuts and win the race fast? Because, yes, there are shortcuts to having a successful t-shirt business and no, they do not involve scams and dirty work. There are strategies that can boost your t-shirt business so that it will have a big leap forward from a humble t-shirt shop to a successful t-shirt empire. These strategies have always been there but they’re something that t-shirt entrepreneurs want to keep secret. No one shares these secrets. Why? 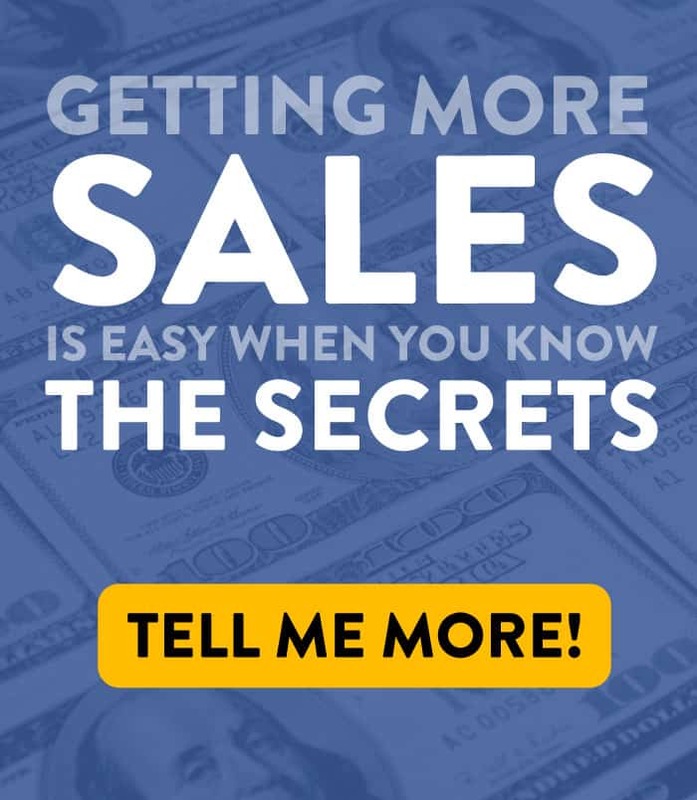 Because they really work and they don’t want others to know it because if everybody applies these strategies, that means they’ll have more competition. Do not underestimate your capacity to earn significant money from a t-shirt business because that is very possible! Here are some little-known strategies that successful t-shirt business tycoons keep secret. Don’t buy expensive t-shirt printing equipment just yet. If you’re still starting out, it might be a good idea if you just find a good printer that can deliver your t-shirt orders so that you can focus your energies in marketing (arguably the most important part of any business)! It takes a lot of time and dedication to learn the ropes of actually printing your own shirts using your own printer and if you’re accepting these orders and you’re marketing at the same time, chances are you will eventually stop marketing because you’re more focused on getting the orders ready. No one will sue you if you don’t market but people will sue you if you don’t deliver orders. This leads to marketing always being on the last of the list of priorities. But remember, going hot and cold in marketing is bad marketing. You have to have laser focus in executing your marketing strategy. The only time you shouldn’t follow this tip is when you hired a team that can handle your marketing and you have hired a team to handle your t-shirt printing. That’s the only time you can go back and forth between the two. But if you’re still starting out, the best thing to do is not buy the printer yet! 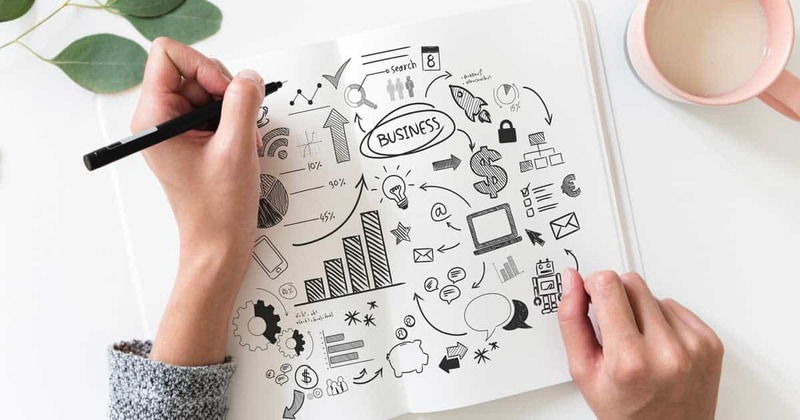 The best thing to do when you’re still starting out is being so busy with marketing your brand and building your list of customers because these are the most important thing for your t-shirt business. Anyone can create wonderful shirts but a real t-shirt entrepreneur knows how to sell them. Let someone else who knows how to make good shirts do the printing work for you. Focus on selling…at least while you’re still developing your brand and collecting loyal buyers. Once you get more and more sales, then maybe that’s the time to buy machines and hire people. While it’s great to make creative t-shirts for your niche, if you really want to get “fast money”, then aside from making branded tees for your store, make sure you also target corporations, schools, organizations, gyms, events, and other businesses that could possibly order shirts in bulk. Check your contacts and find out which ones are likely to benefit from your services. Just to give you an idea: A school prints so many shirts in one school year from school uniforms to fundraising shirts to Family day shirts. Now, imagine if you print shirts for 20 schools in one year. That’s big money! But even though it seems like a no-brainer solution to getting rich, getting these clients is very hard. You have to know the right people, you have to set the right price, and you have to give a lot of stuff including dinners just for them to even consider you. Every t-shirt business is competing to get these clients! But once you cracked the code, you’ll turn your small t-shirt business into a multimillion dollar empire. So while you’re creating cool t-shirt designs for your branded store, don’t forget to market to these people, too. Just one deal from these guys would give you enough money to expand your business. Design t-shirts for companies, organizations, or store owners beforehand and propose to them that you will print t-shirt designs which they will hang in their stores and they will get commission for every sale. For example, go to the nearest gym and ask them if they’re willing to sell the shirts you will print for them (with their logo, with funny text, etc). You can also approach schools or school organizations. Most of them will entertain the idea because there’s nothing much to lose, unless they’re also selling shirts and selling your designs would be bad for their own brand. But since they will get commission for every sale, then it’s a win-win scenario. One idea is making souvenir t-shirts for every famous tourist destination in your area and approaching little shops. You just have to make sure that it’s worth the trouble of designing the tees because conceptualizing t-shirt design is not easy work. The best way to ensure that there’s a chance these people will accept your offer is by asking them before even brainstorming for designs. Just give them a quick call and say “Hey, I got an idea. What if I print shirts for you and you hang it in your store, you get a cut for every sale.” If they say it’s possible, then show them the t-shirt designs before printing them out. Imagine yourself as a regular man, not a t-shirt entrepreneur. Imagine that you just learned that you can create your own designs for your tees and it’s okay to order only one for every design (not in bulk!). Sounds too awesome to pass up, right? Well that is why this strategy works. Many online stores offer this service and they’re raking good money thanks to this awesome business model. We all want to be unique and sometimes, the messages we want to put across has not yet been printed on a tee before. With this kind of selling shirts, though, you have to be an expert in t-shirt printing because you have to know how to price each design. You can’t get 50 inquiries in a day and pass it to a t-shirt printer for quotes. You have to be able to put a price on a design and see possible errors and other printing concerns the moment you see your customers’ t-shirt designs. This is trickier to do than the bulk t-shirt printing because one mistake in printing would cost you a lot, almost 100% of your profit. Give your customers very convenient shopping experience by offering them other services like shipping, custom t-shirt packaging, fulfillment, order management, and other services that can make them stress-free and worry-free. This is a big plus for any customer whether it’s just one customer purchasing a single shirt to be given as a gift or a band manager ordering bulk band merchandise to be shipped to many fans all over the world. You can also offer other products like custom printed bags, caps, mugs, and other personalized items. Think of your niche and what other things they could possibly want to buy from you while they’re shopping for their tees. You can then bundle these items and sell them at a much cheaper price. You want your customers to walk out of your store or hang up the phone with a sigh of relief, thanking you for making their lives much easier. There you go! These are just five strategies you can apply to boost your t-shirt business. You can find more strategies as you go along but these options will do for now. 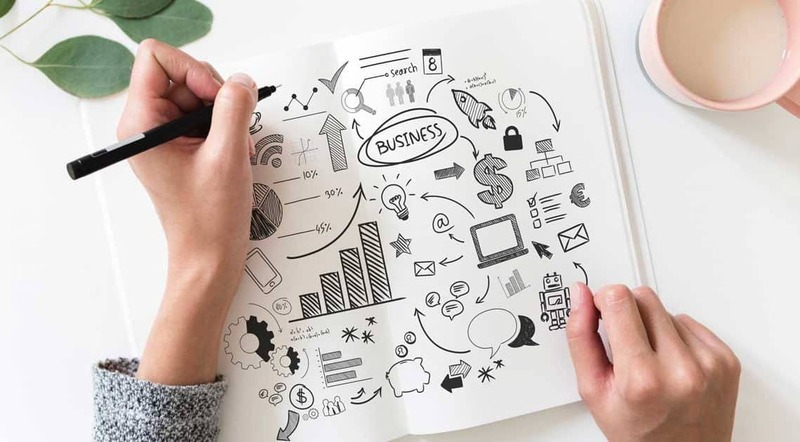 But you have to know that even if you apply all of these strategies but if you still lack the right amount of hustle, the right amount of PR skills and smarts, these strategies will lead you nowhere. You have to find one or two that you really want to focus and do it diligently and with passion. You cannot keep jumping from one strategy to another hoping for a quick pay-off. Yes, there are shortcuts and secrets to success but no success happens overnight. Keep exploring which works for you and once you’ve discovered it, give it your 100% and one day, you will reap the rewards of your hard work. Feel free to quote my content. However, please make sure you link back to the original article and give credit. I feel like margins are too slim to not do the printing in house. People are not going to pay more than $25 shipped for a T-Shirt… and you can’t really blame them for that. Actually, I disagree. It really depends on which markets you’re working in. Yes, in the US it’s fairly difficult to get more than $25, but that’s also because the US market is flooded with super-cheap t-shirt for $7-8 which are pure crap from a quality perspective. Europe is quite different. I sold a t-shirt to someone in California via my GoCaptain Brand for €30 before shipping. It ultimately cost them €40 overall. Clearly price isn’t always the key factor. I am quite agree, with the statement you gave. Almost every market is flooded with super-cheap stuff now a days that laid you down to rethink and rework the stuff. Warning to All T-Shirt Businesses: Do You Really Know Your Customer?